Few companies sit at the top of the heap when it comes to offering the very best high-end sewing machines out there. But the question becomes: does a higher price tag always mean a better product than the competitors? That is a question that you will have the opportunity to answer as you read through this Janome 6500P reviews. 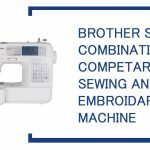 While there is no doubt that this company is among the forerunners in high-end machinery, is this the right investment that you need to be making right now to up your sewing game? My Latest Purchase in the Janome Machine Product Line! 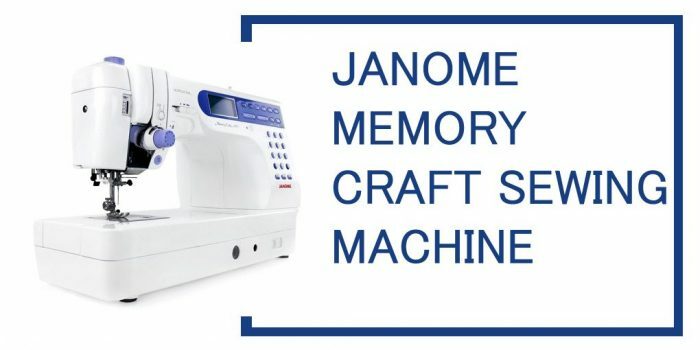 Lets me discuss additional benefits this sewing machine has to offer in the following Janome Memory Craft 6500P Review article. 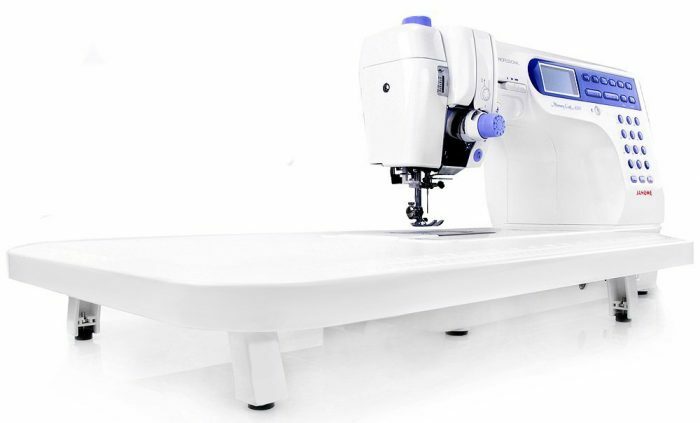 This particular machine is one of the fastest stitching machines that you can buy for just residential (non-commercial) use. In fact, on just a straight stitch design, the Janome 6500p can actually get up to 1000 SPM. Having a larger area to work on can really be a helpful thing, especially when you find yourself working on weirdly shaped or overly large projects in general. Not only does this machine have a naturally larger area around the needle for added functionality, but there is also an extendable table (included with purchase) that can make the area that you are using even bigger still. While you don’t always hear about the power and strength of a sewing machine, this is one that should likely be in that discussion. The powerful motor on this machine allows it to easily handle even some of the toughest common materials that you are throwing its way. It also allows for the machine not to get bogged down when you are using several layers or overly thicker clothing materials. When you pick up this machine for the first time, everything about it says that this is one of the sturdiest pieces of equipment that you will likely ever own. The outside is comprised of an easy to clean, yet ruggedly durable plastic. The inside is all various metals making up the complex inner gadgetry, and consequently making the Janome 6500p one of the heaviest options out there. 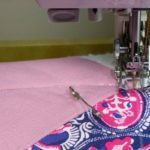 While there are lots of stitches that you can choose from and various accessories to make your stitching as good as professionals, this isn’t all that the machine is able to do. This powerful machine makes getting through even the toughest of materials a little bit easier. The Large working surface on the machine makes for larger projects to be done more easily. Higher price tag excludes those who aren’t especially serious about taking up sewing for the rest of their days. The machine is deemed fairly advanced, alienating some of the less experienced users that have fewer instances using a machine below this the overall weight class. Q. Does This Do Embroidery? A. This machine specifies wherever it is sold that it does not embroider things. However, while the options are certainly heavily limited, there are a few embroidery options available. This Janome is able to handle lettering (of few fonts to chose from ) and numbers as well. Apart from this, the machine does not embroider. Q. Is This A Free Arm Sewing Machine? A. This is not a free arm sewing machine. For many people, this is kind of a deal breaker as it offers a little less versatility as far as adjustments are concerned for easier manipulation of the fabrics being used. So if you are looking for one of the many, many free arm sewing machine options out there, you will find that this is not one of them. Q. Can You Download New Patterns to This Machine? A. 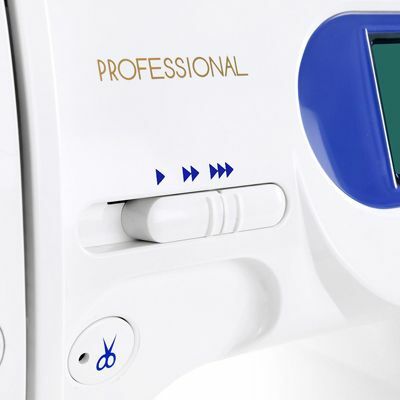 While there are many machines that are offering the internet connectivity to download new features and functions to the machine, this Janome 6500p does not offer such connectivity. All in all, this is a nice sewing & quilting machine. Though the more you really look into it, the more limited it seems to become. If you are just looking for a lot of power and sturdiness in a straight stitch, this could be a great solution for you. But ultimately it seems as though this particular machine is lacking, and that is a little concerning when you consider its high-end price tag.